A sleek and professional-looking smartphone, with an incredible camera and display. Plus, the performance won’t ever let you down, built with a lightning-quick processor and 4G LTE connectivity. 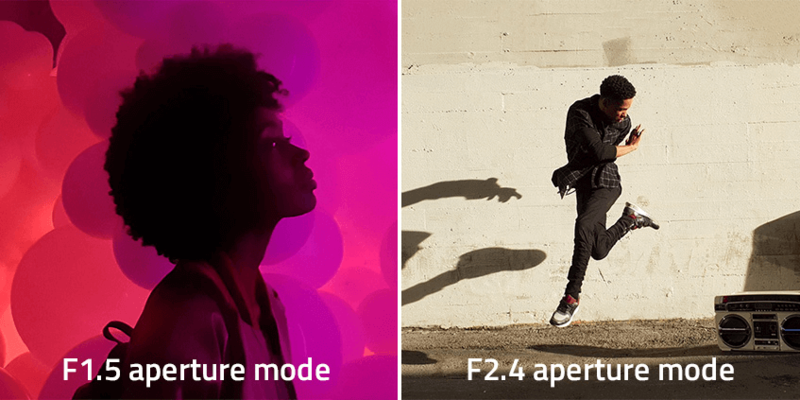 On Samsung Galaxy S9 Plus, you can capture fantastic pictures in both bright daylight and dark environments. No need for any post edit. You can take photos then instantly send them to work colleagues, or upload to business social media profiles. 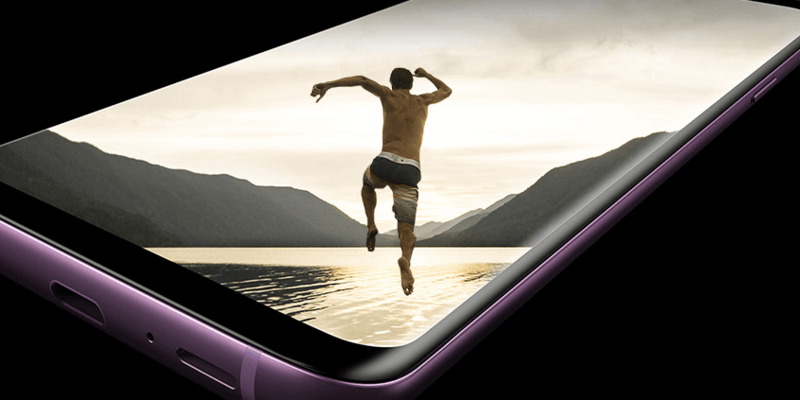 The large edge-to-edge display on Samsung Galaxy S9 Plus is how your photos and videos are supposed to look. Whether you’re showing off a corporate video, or viewing a work presentation, everything looks better on this Quad HD display. Owning a Samsung Galaxy S9 Plus means you can work and play. 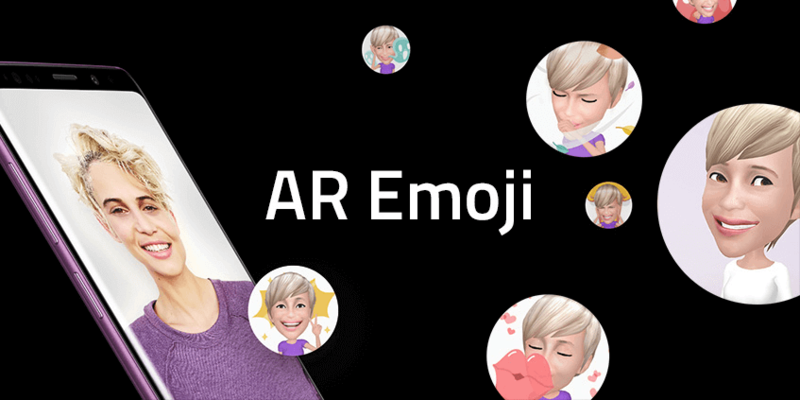 The AR Emoji feature creates an Augmented Reality version of yourself when you take a selfie. You can then share your personalised emoji with your colleagues, conveying different emotions and messages. 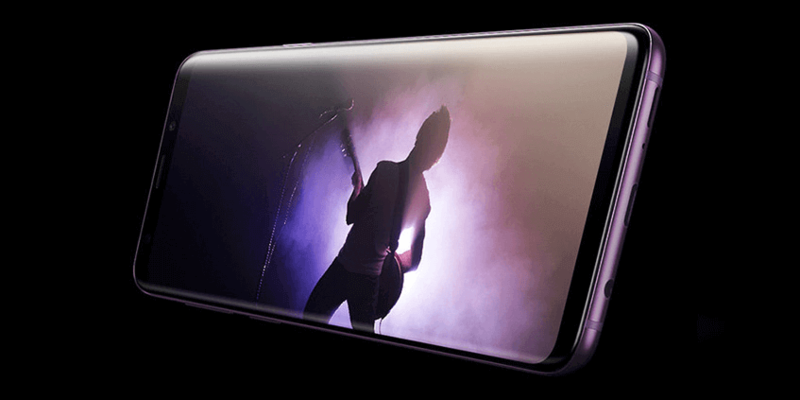 The stereo speakers on Samsung Galaxy S9 Plus deliver rich and vibrant sound, giving you a theatre-like audio experience. Perfect for showing videos to a group of colleagues, for conference calls, or simply listening to music in the office. Headphones in or out.